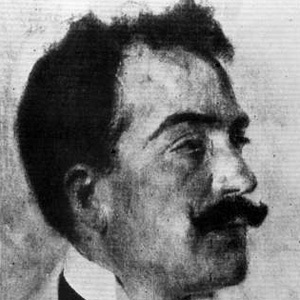 Italian composer whose work revolved around creating compositions for operas specifically, such as Marina and Siberia. He pursued his studies at the Conservatoire of Naples where he took direction under Paolo Serrao. He entered a contest with his Marina and placed 6th out of 73 candidates. His hometown of Foggia in Southern Italy dedicated its most treasured theater to him. He died unmarried when he was 81 years old. He worked to compose operas, even as Joseph Calleja became a successful tenor who performed in some of the most memorable operas of the 20th century.